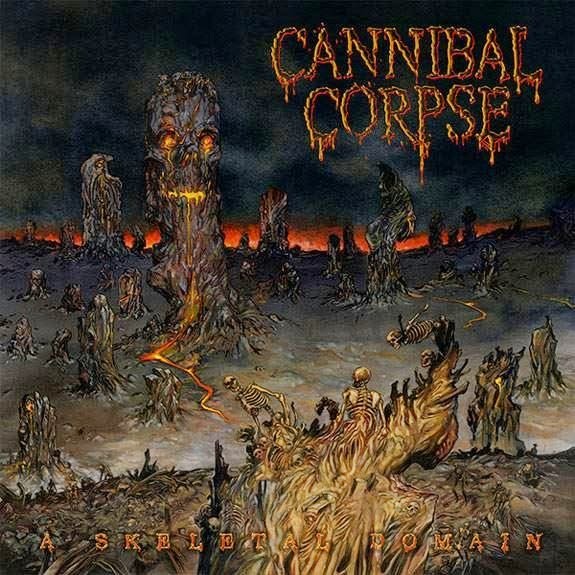 Cannibal Corpse is unstoppable with their 14th full-length album. 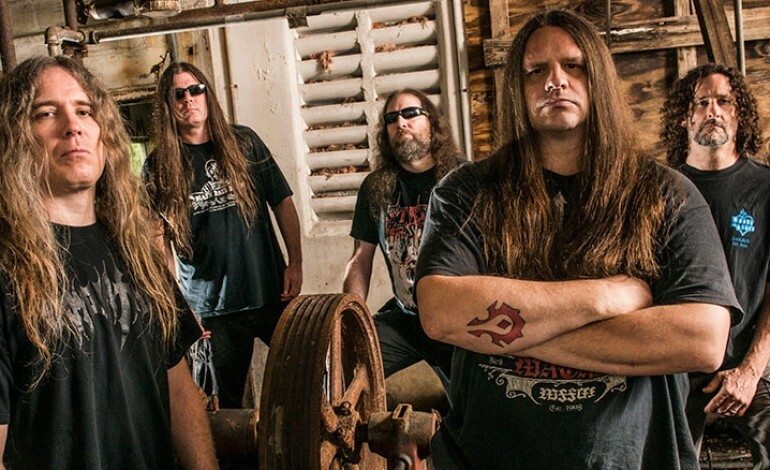 Their new album, Red Before Black, will be unveiled on November 3rd through Metal Blade. With little information revealed about the follow-up album, we know that fans can highly-anticipate the release of a single or two, bridging A Skeletal Domain. They will definitely be spotlighting their new music on tour later this year. The album track list was already released.